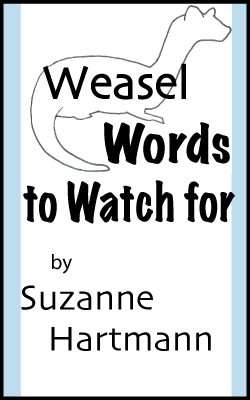 Associate Editor Linda W. Yezak lives with her husband and three cats in a forest in east Texas, where tall tales abound and exaggeration is an art form. She holds a BA in English and a graduate certificate in Paralegal Studies. Thirty years later, she’s finally putting her degree in English to good use, combining it with her natural inclination toward story-telling to create fun, unique novels. Her publications include Give the Lady a Ride, a 2008 ACFW Genesis finalist and a 2012 Carol Finalist, as well as a 2011 Grace Award Winner. Her new release, The Cat Lady’s Secret, was a Genesis finalist in 2010. 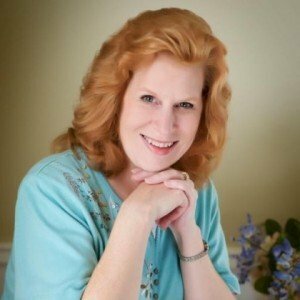 She was a contributing author for 31 Devotions for Writers. She has served as a freelance editor for several years. Her editing experience includes work for other small presses and small magazines, as well as serving as an editorial assistant to a popular literary agent. 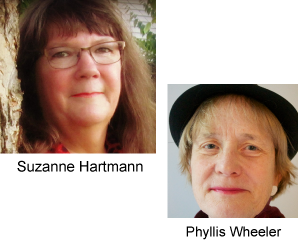 She is a member of American Christian Fiction Writers, Women’s Fiction Writers Association, and Christian PEN (Proofreaders and Editors Network).